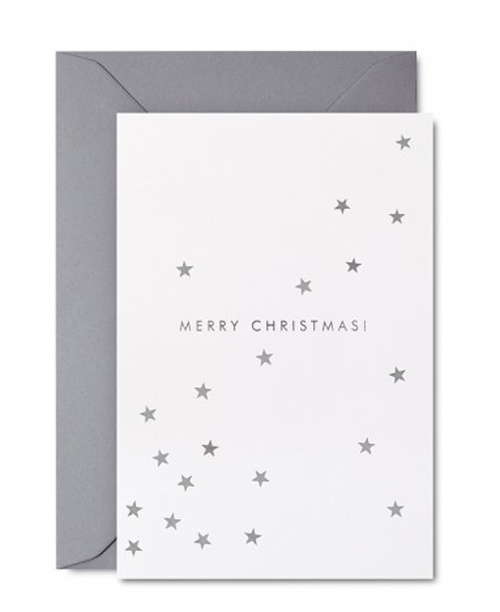 Studio Sarah sells this lovely Christmas card. 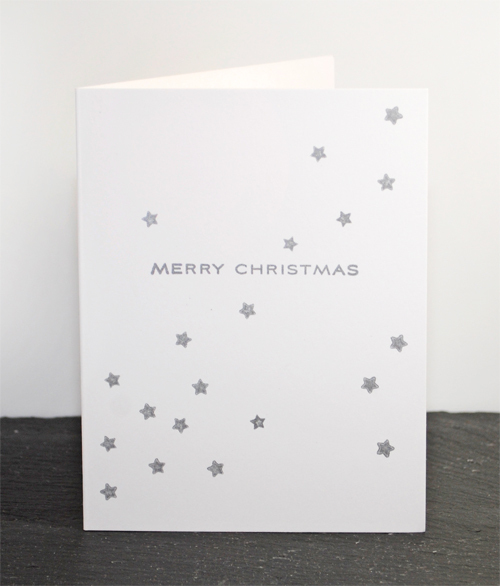 and the small sentiment all combine to make a serene Christmas card. The silver envelope sets it off nicely. You can find the Studio Sarah card here. invisible hills. Use your imagination! Another example of simple perfection! Love! 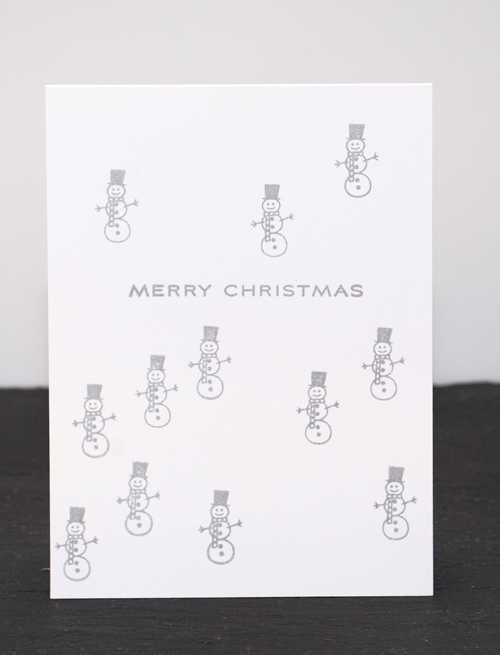 The snowmen are a super fun and cute idea, too! Way to save those pennies girl! It looks beautiful!! Love both!!! Going to go look through my stash as I am revamping my cards! Whoa! You copied that card spot on. It is quite lovely. I like the quirkiness of the snowmen one.